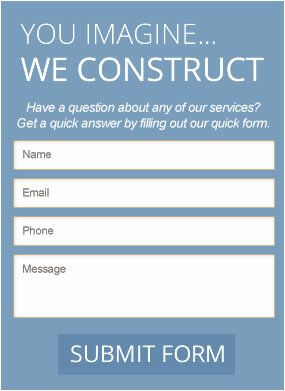 Remodeling in Redlands: The Home You've Been Dreaming Of Is Only A Call Away! 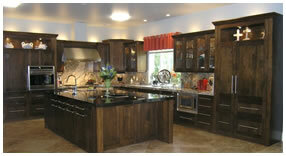 Remodeling your home in Redlands is the best way to make your dream house come to life. With brilliant planning and the ideal remodeling experts you can build not just convenient house but a haven full of beauty and life. Browse through our gallery for creative ideas for remodeling projects that would go with your taste and budget. Learn how your driveway and patio can show style. Look up many ways to revamp your kitchen or bathroom. See the beauty of tiles and granite in your home or even stucco, stamped cement and concrete on your floor or walls. Experience the comfort of carpet around your home. 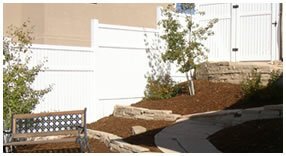 Find out for yourself how classy your fence, roof or windows will look once Golan Remodeling works on them. You can gain a lot from the pointers and suggestions on our blog. Visit us on Facebook and Twitter for updates, interesting promos and discounts. 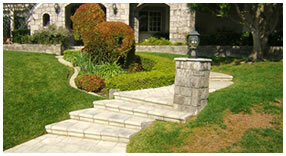 We are ecstatic to serve you to enhance the beauty of your home in Redlands. The Most Comfortable Living Just For You. All you require your home to have – a magnificent yet functional kitchen, a charming bathroom, a fabulous patio, a striking house for your guests, - we can surely do it.